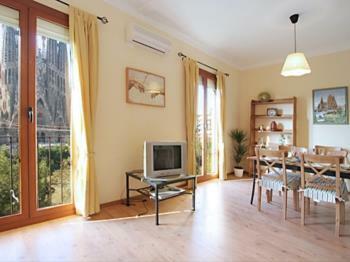 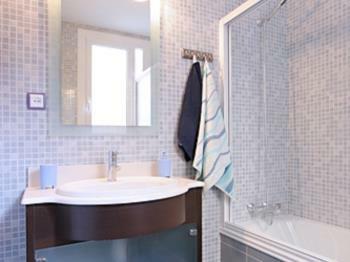 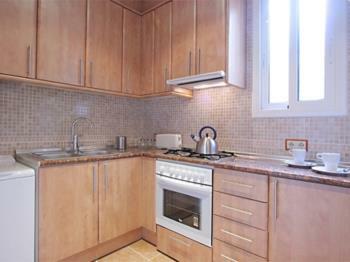 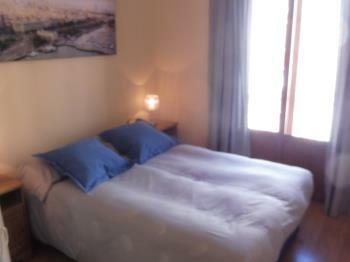 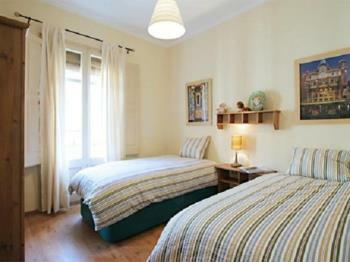 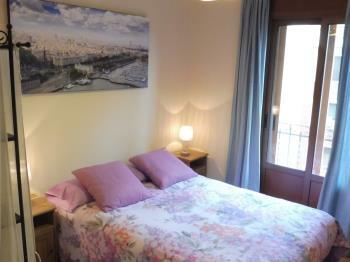 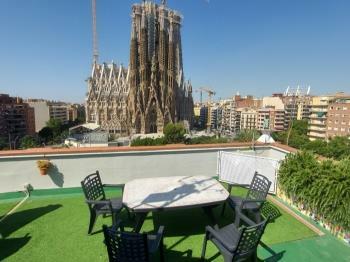 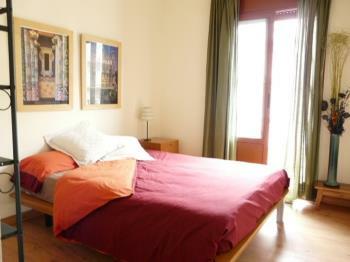 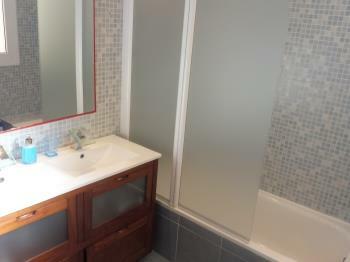 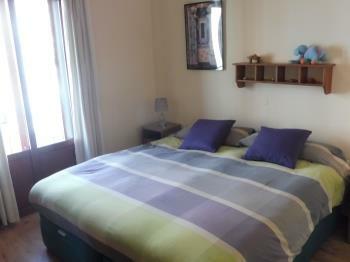 This comfortable 65M² apartment is situated on the first floor (level 2). This building has no lift to access to the apartment. 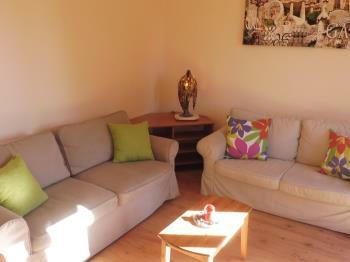 Stairs are easy to walk up and our reception staff will take care of your luggage up and down. 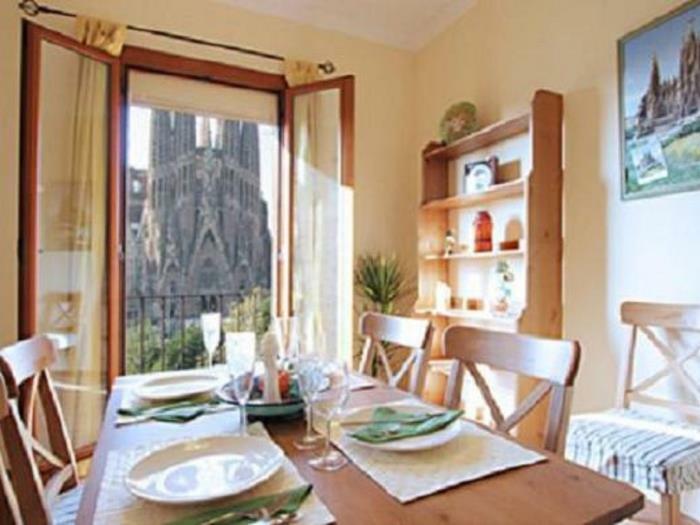 Apartment has four balconies (two in the bedrooms and two at living room) something that it is unique in the city, making the apartment extremely luminous.